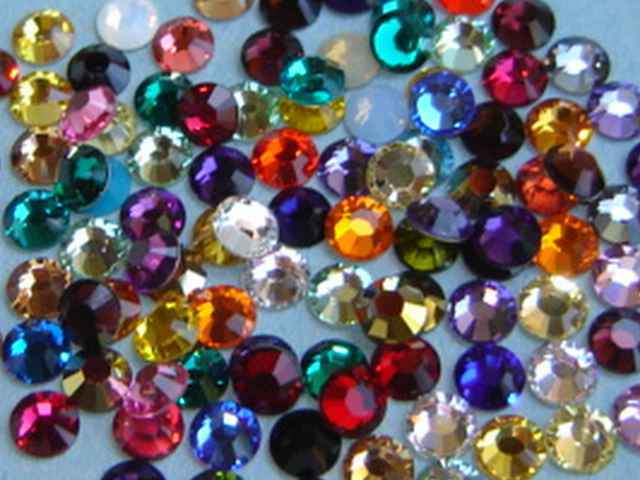 144 Pieces (1 gross) Genuine 9ss (2.5 mm) MIXED BAG Swarovski Crystals Flat Back 2058/88 Rhinestones. Great product! Beautiful crystals, good assortment of colors ..